Following yesterdays post – in Cuba Nikon has to be better – because it is what Che Guevara used. 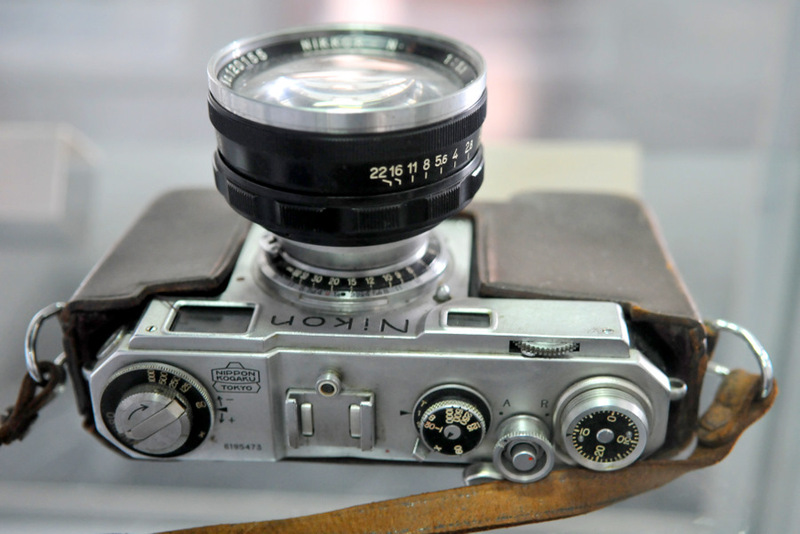 I took this shot of Che’s Nikon at his former revolutionary headquarters. This is a Nikon S2 with a 50mm f/1.1 lens, one of the best cameras of its day, which retailed at about US$500.00 in 1957. In today’s terms this is about US$3800.00, which is quite a bit more than my Nikon. But Che was not just a Nikon guy. I have also seen pictures of Che also using a Leica camera - Leicas are known for being several times the price most other cameras – so clearly Che was an all round expensive camera guy. Anyway next time one of my comrades looks at my Nikon and accuses me of having a Bourgeoisie taste in cameras, I will remind them of Che and will reply; "at the risk of seeming ridiculous, let me say that the true revolutionary is guided by a great feeling of love for good cameras."